Karen Hering is uniquely qualified to write a book of spirituality. She tells of when her mother was losing the ability to speak; and how when there was a computer for her mother's communication, Karen configured the vocabulary for the communication protocol, and provides a perspective of figuring out what language would be necessary in her mother's diminishing sphere. That, in fact, is what this book is about. The language of communication, the gift of language honed to its spiritual point. 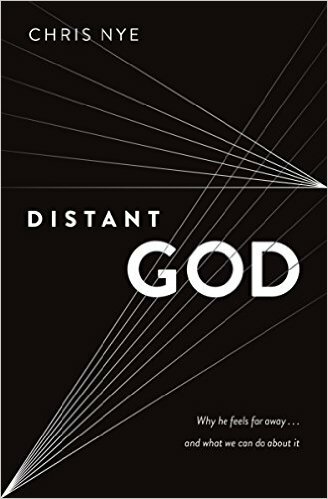 The challenges in this book can be liberating, perplexing, revealing, full of importance, deep in meaning, but it is all a matter of engaging oneself, milling oneself. This is a book for writers, thinkers, dreamers, philosophers, theologians. 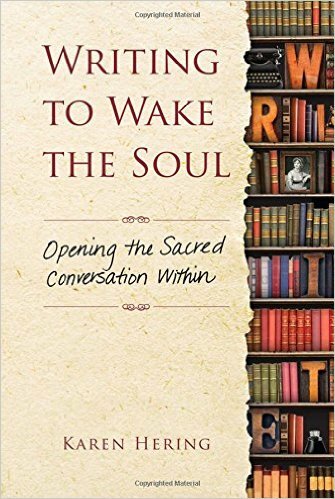 This book may have been intended for theologians, but we writers also can find a method here to help us write what is in our heart, through exercise, through the practice of contemplative correspondence, and an exploration of metaphor. The language and method Hering espouses shows promise in being able to help one's inner writer come to the page. While Hering herself may be someone hidebound in her own religious theology, I would propose that writers can use this book beyond prescriptive theology, and use these questions and exercises in journeying where ever an individual search for meaning may take us.